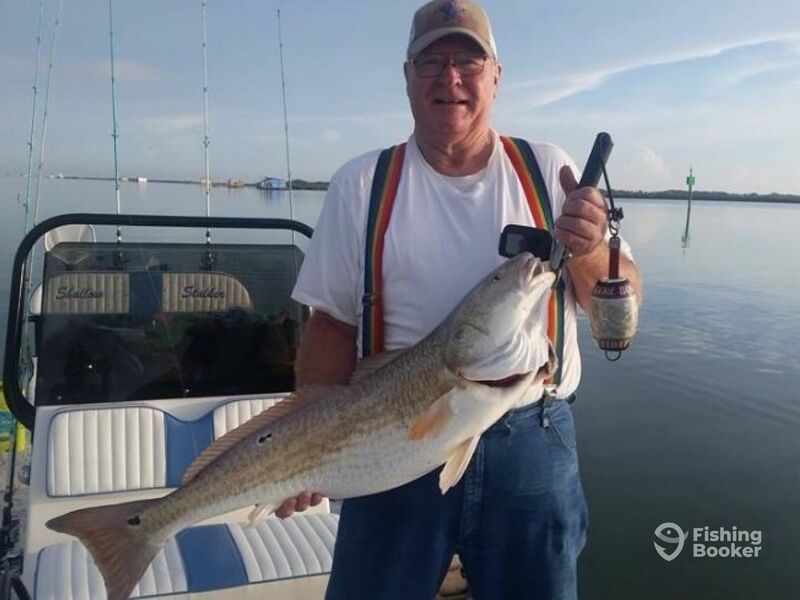 Bobs Guide Service is owned and operated by Guide Bob Sirvello who will take you fishing for Trout, Redfish,Tarpon and more. 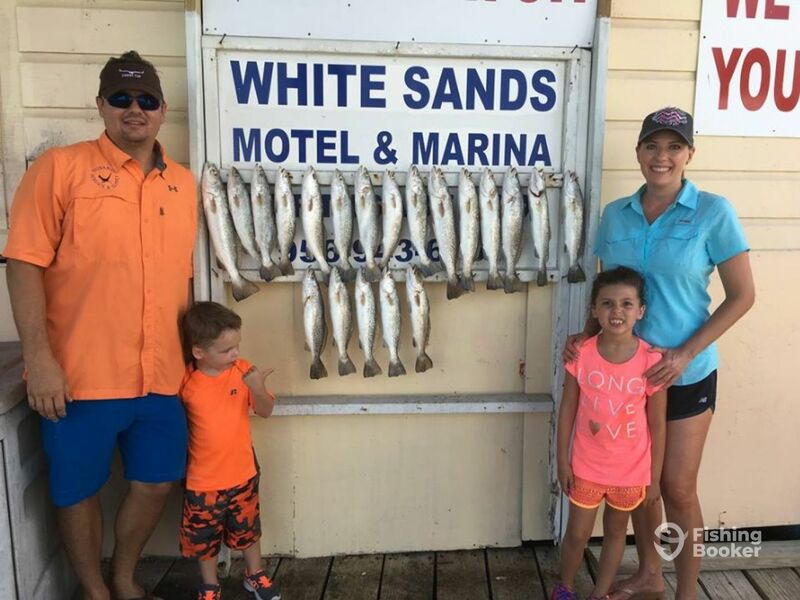 He runs a successful fishing service that has led many guests to trophy fish of all sorts, and has landed Bob various tournament wins over the years. 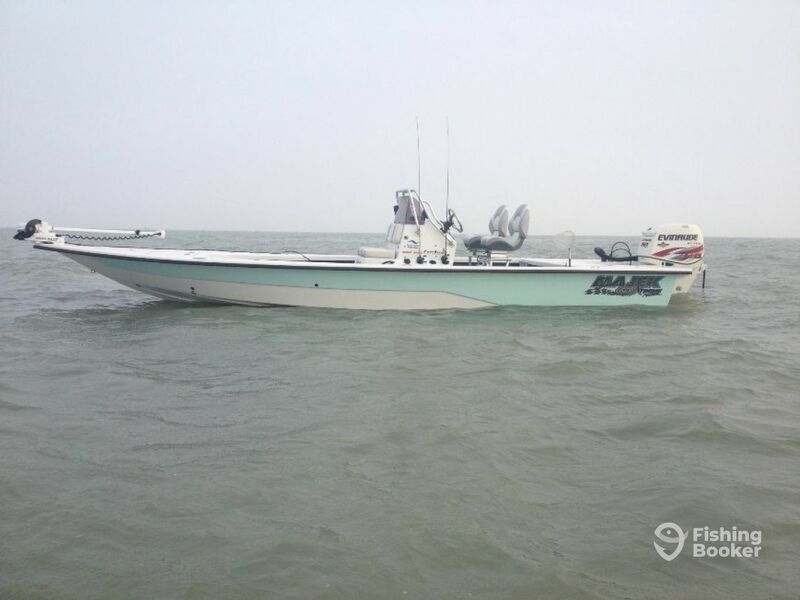 He knows the waters of South Padre Island extremely well, having fished the Texas coast waters for over 20 years. 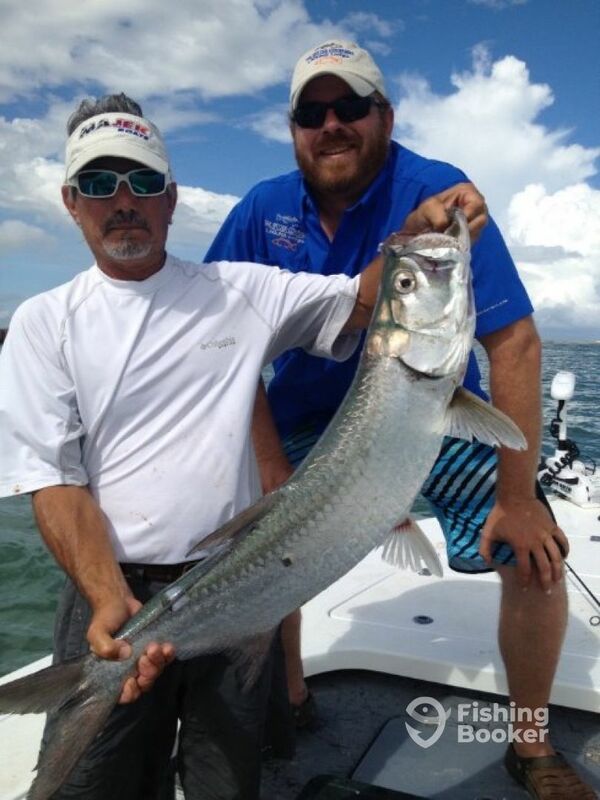 Bob will take you to the best and most productive fishing spots depending on the season and what you want to catch. 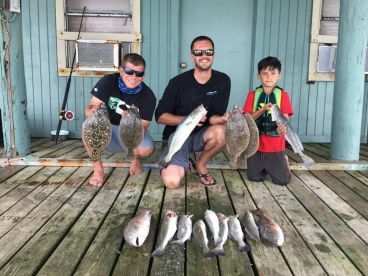 He will teach the kids how to bait their hooks with live shrimp, and will give his all to making your day out a fun adventure. 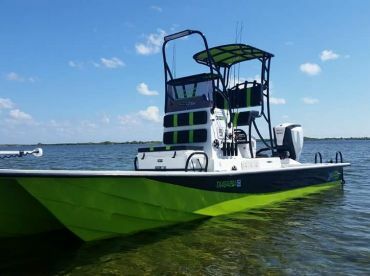 You will go out on his 26 foot Majek center console, originally built in 2013 and powered by a 250 HP Evinrude E-TEC engine. This boat is fast and it will get you out and back in very quickly. 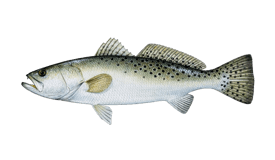 It features a wireless trolling motor and an icebox for your catch, and if you plan on taking the catch home, make sure you bring a cooler to transport it home safely. 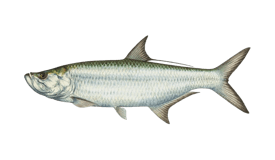 Bobs Guide Service will take you fishing in the lower Laguna Madre for Snook, Trout, Redfish, Black Drum, the super delicious Flounder, and the majestic Tarpon. 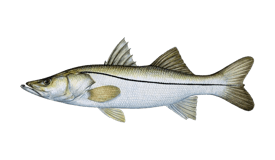 You will have all the fishing gear available in the form of rods, reels, tackle and lures, and the live baits will be caught on the charter. 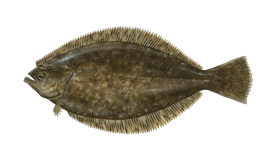 Guide Bob will clean and fillet your catch so you can take it home for dinner. 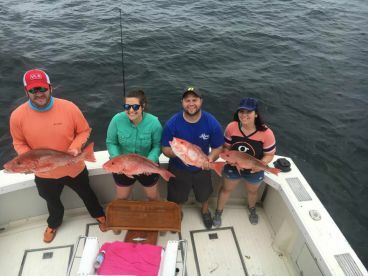 This is a full day trip that will see you chasing Redfish, Trout, Snook, Tarpon, Flounder, and Black Drum in the waters of the lower Laguna Madre. 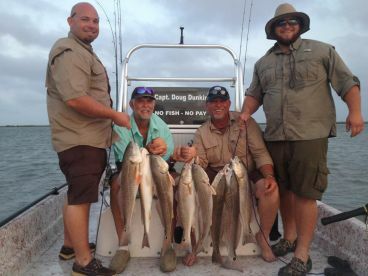 This is a 5-hour trip that will see you targeting Trout, Redfish, Flounder, Black Drum, Snook, and Tarpon. You will have enough time to change a couple of good locations to make your trip a success. Majek (Center console) originally built in 2013. Powered by a 250HP Evinrude E-TEC engine. 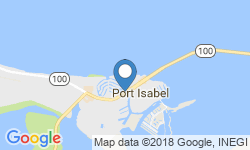 Transfer from hotels or jetties in Port Isabel to departure site is available and included in trip rates. 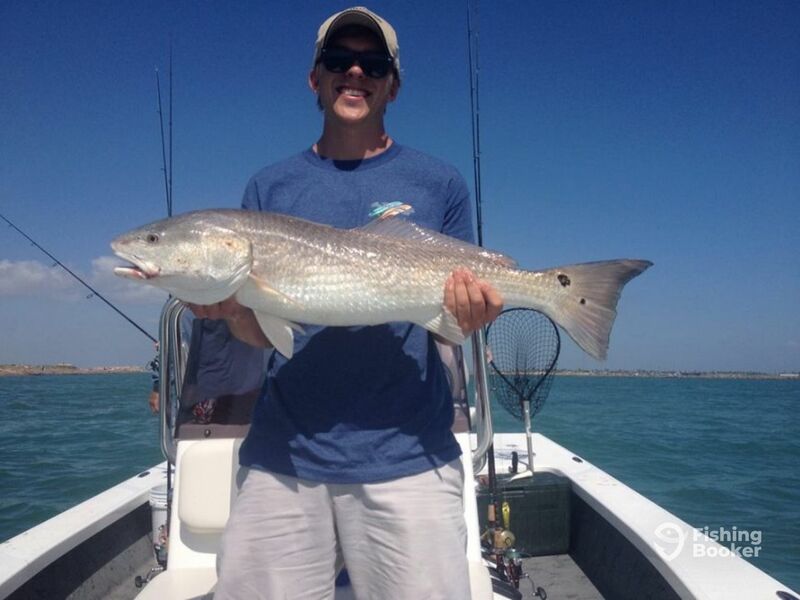 Guide Bob has been fishing and guiding on the Texas coast all his life. 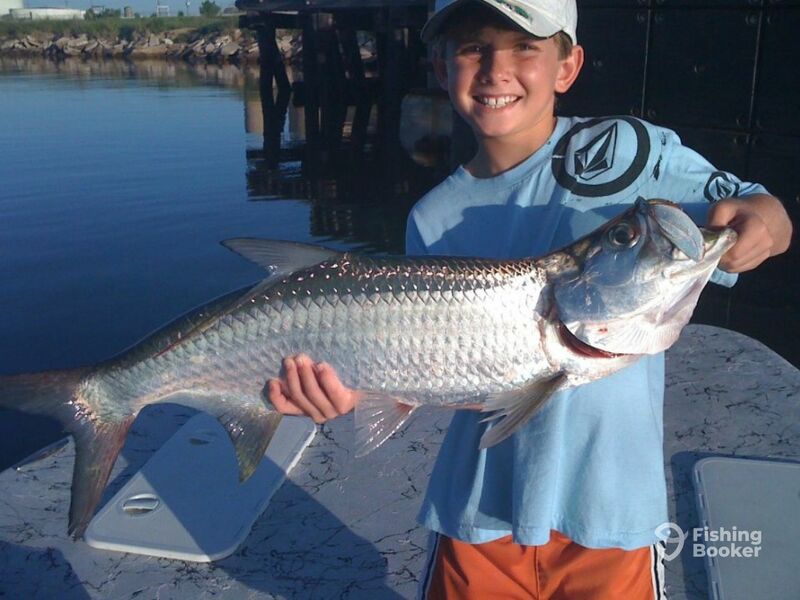 He loves the thrill it still gives him to go out on the water and chase Snook, Tarpon, Redfish and Trout. 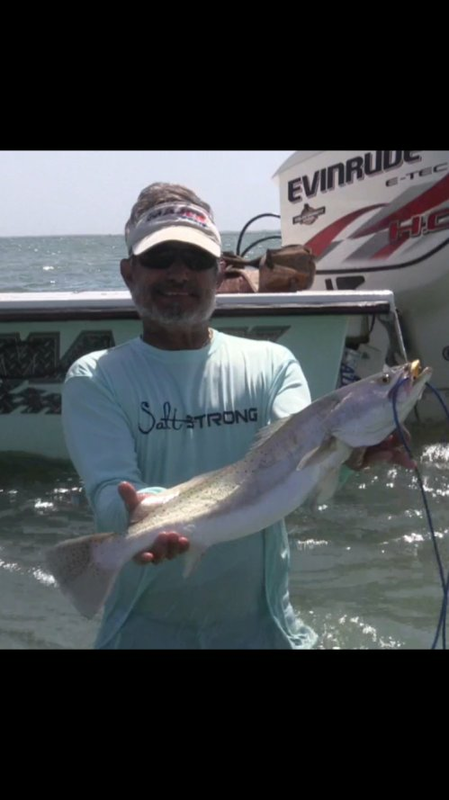 Bob is a great teacher to kids who come aboard his charter and is patient with them. He can teach anyone anything about fishing. We had a good morning fishing. Captain Bob was helpful with each of us and made it very easy for my group to have a good time. 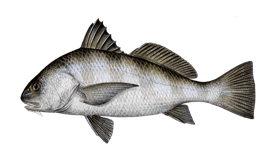 The fishing wasn’t great but it was made better by a Captain who attended to the details and was pleasant and friendly. Thks i allways try all the outs. When the bite isnt good. There was no doubt Bob is good at what he does. 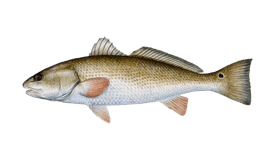 He put our group right on the fish. Weather conditions could not have been more perfect. 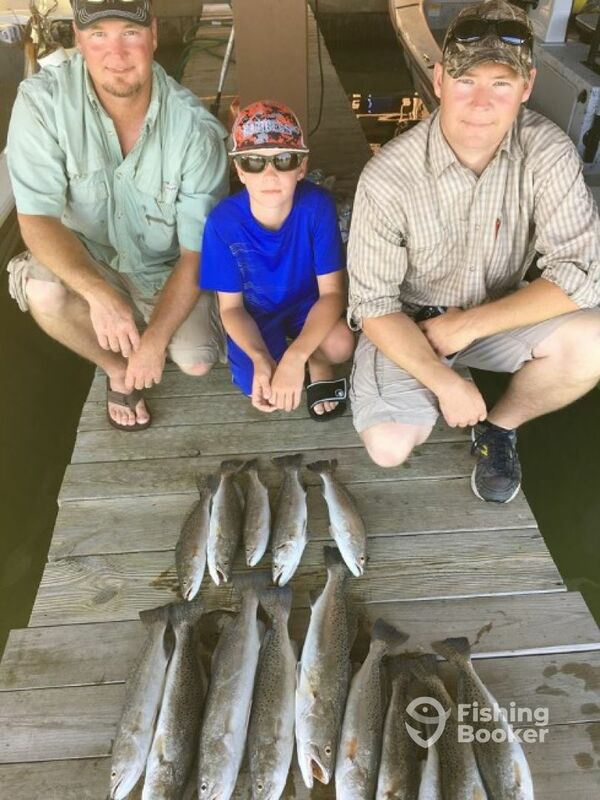 No luck with catching drums or reds but we limited out on the trout. Thanks Mr Baker glade got u guys on some fish.